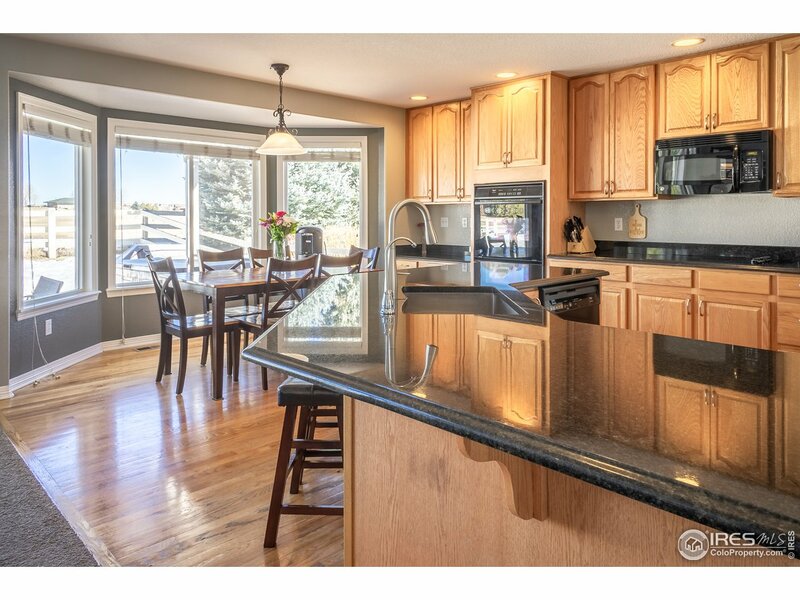 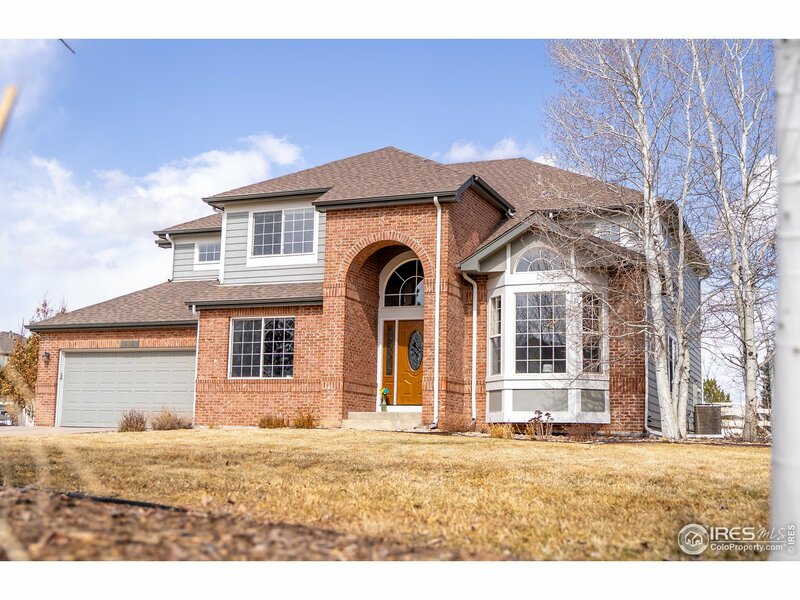 This stunning, bright home backs to the Broadlands Golf Course and is set back from the road on a cul-de-sac. 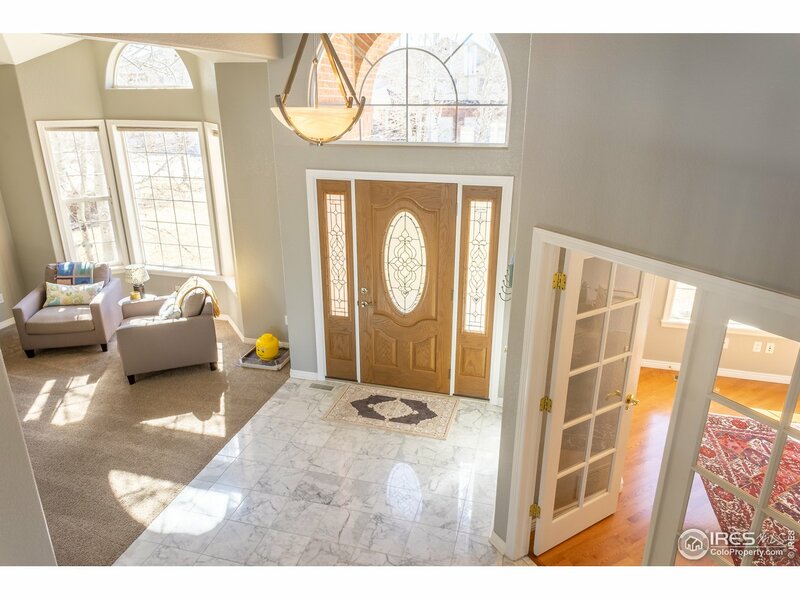 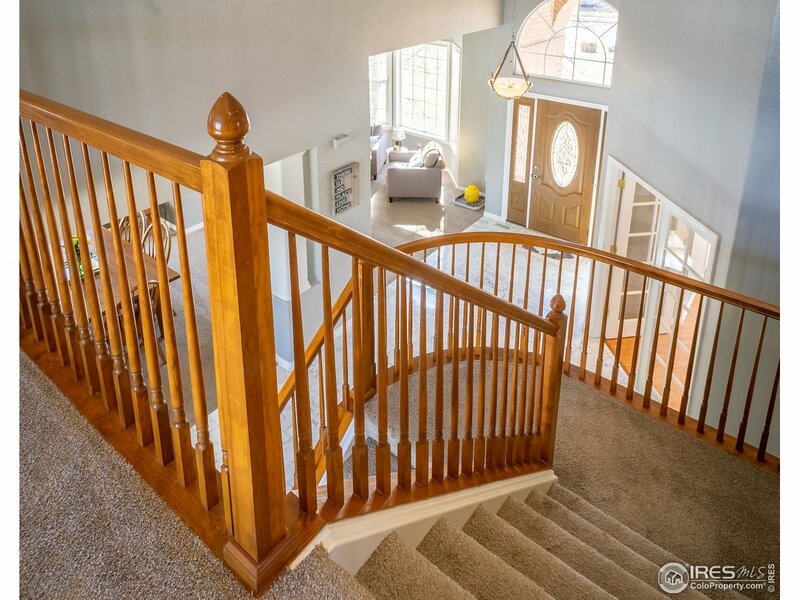 Cathedral foyer leads to a sweeping staircase, front parlor, formal dining room. 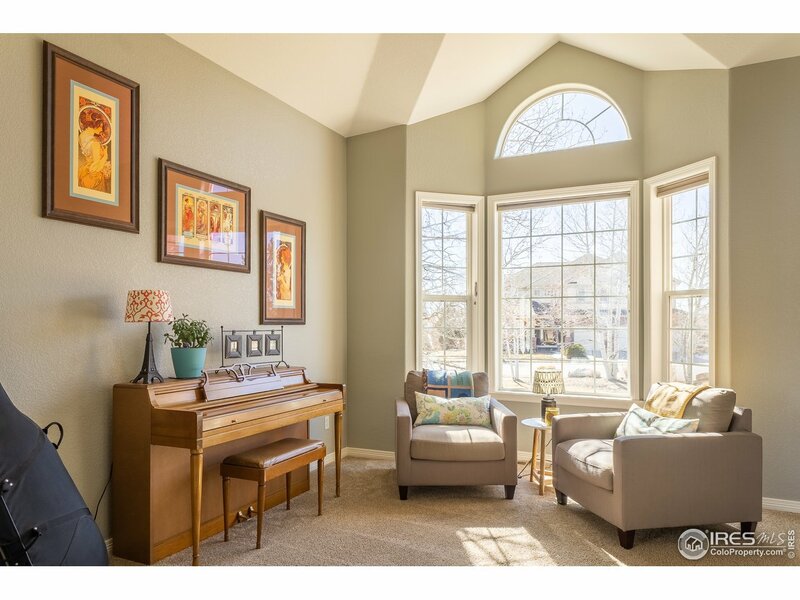 Inviting great room and eat-in kitchen features granite counters, pantry, built-in desk, leading to a beautiful covered patio. 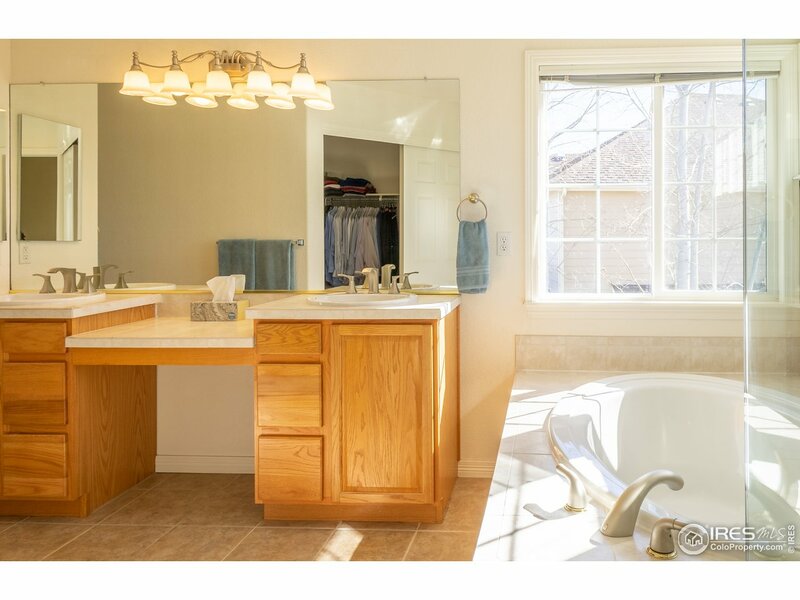 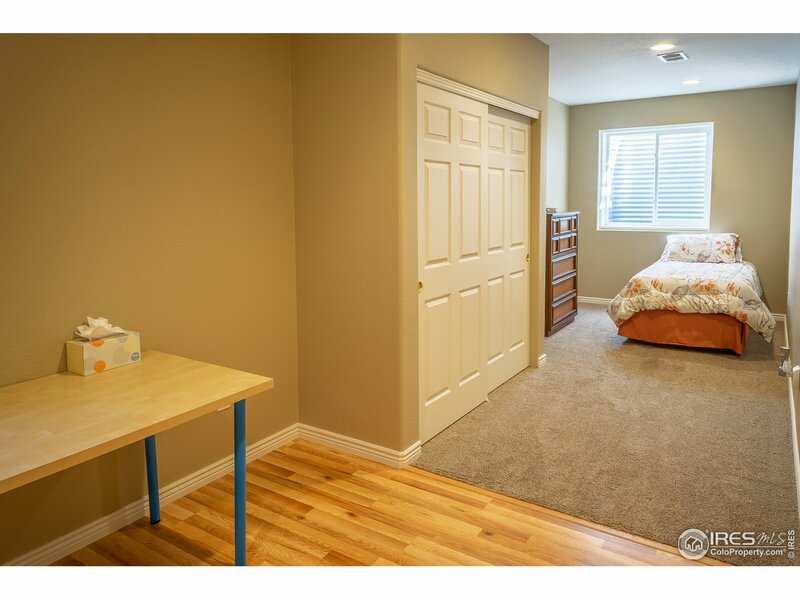 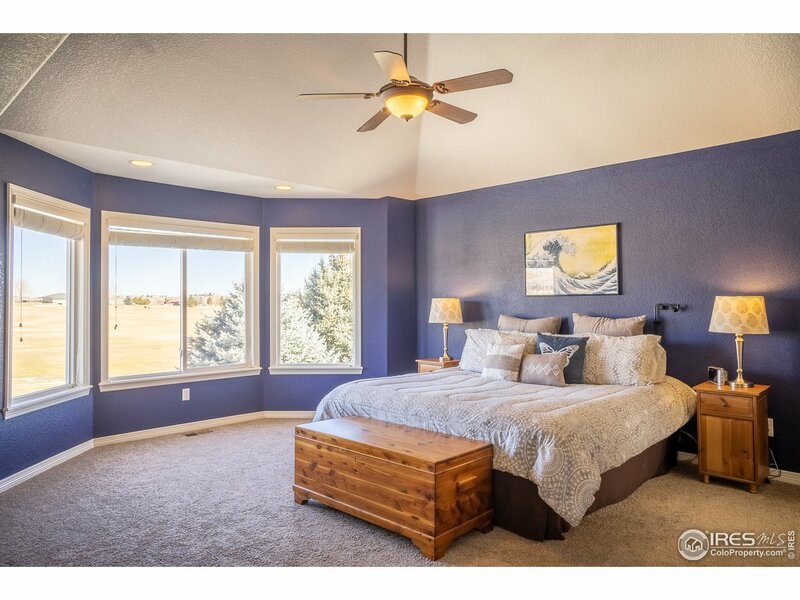 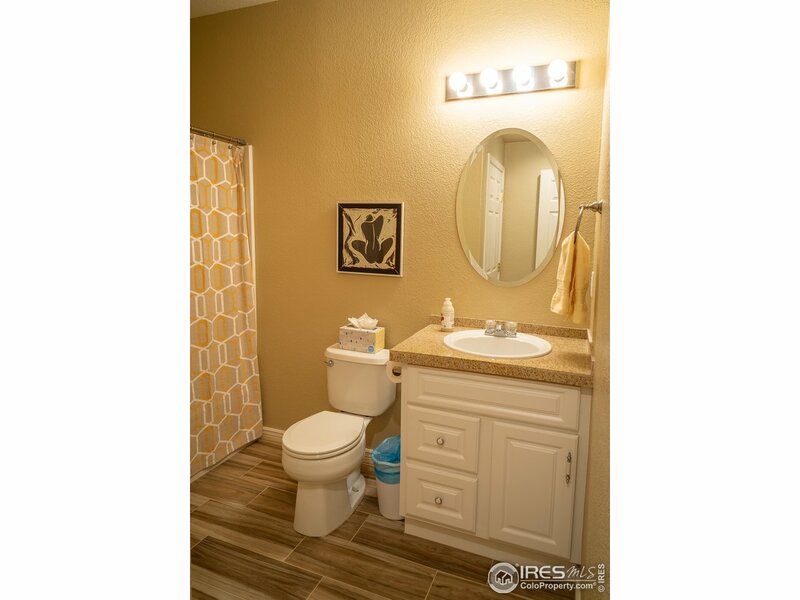 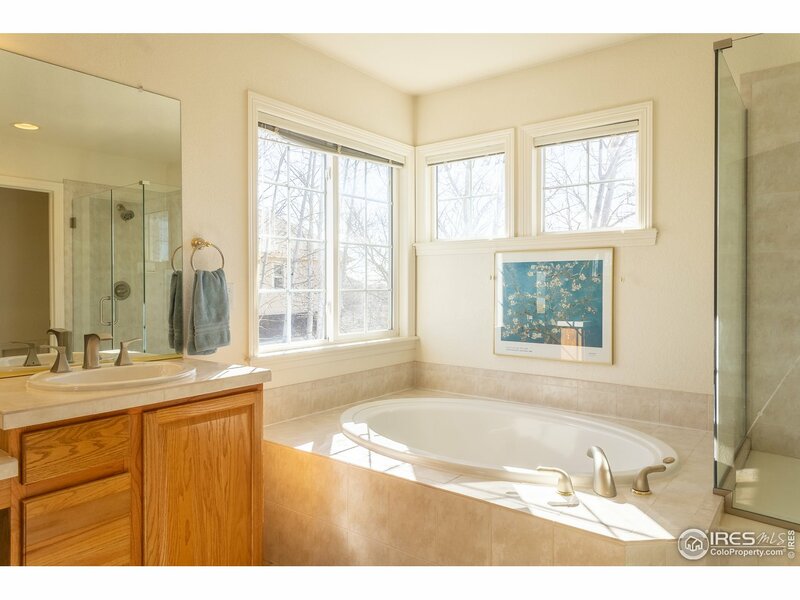 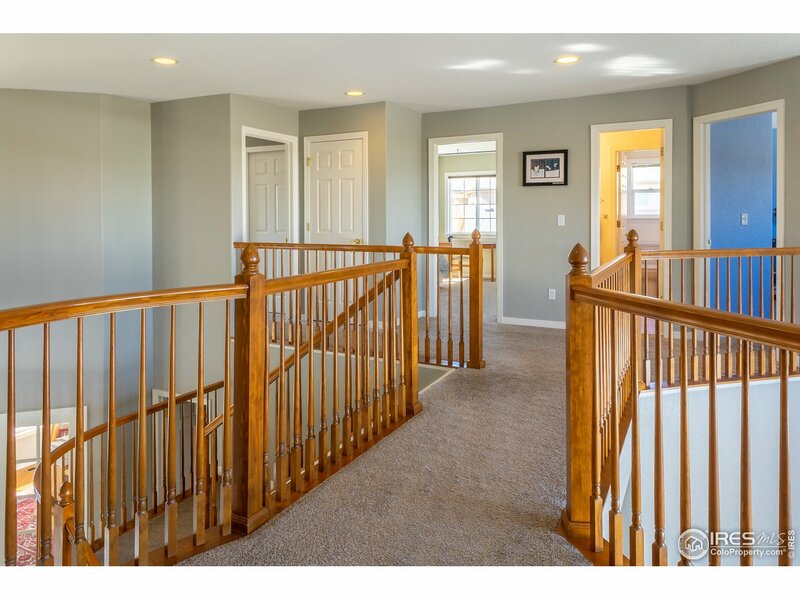 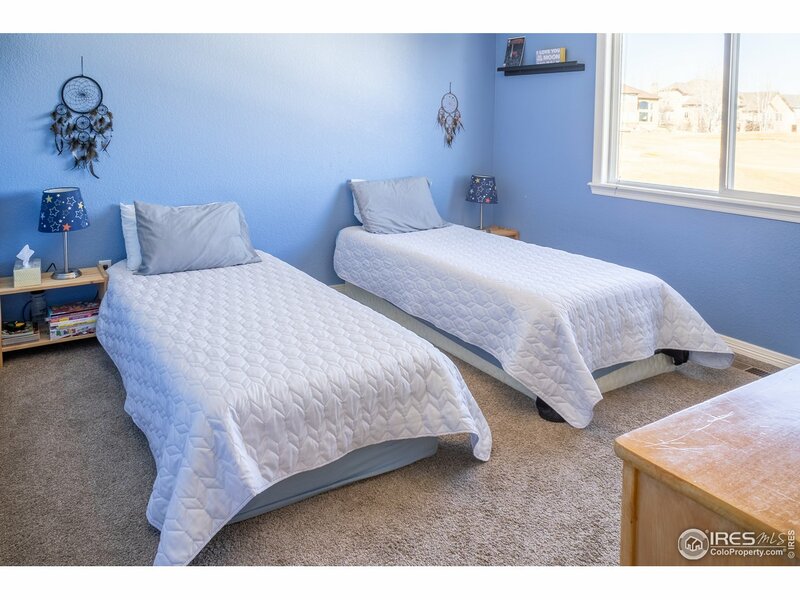 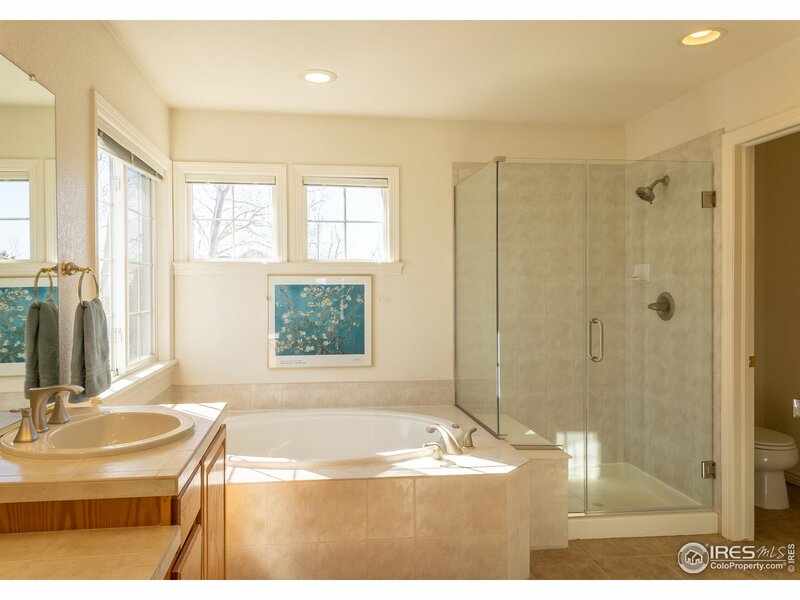 Secluded master bedroom w/ 5-piece master bath & large walk-in closet. 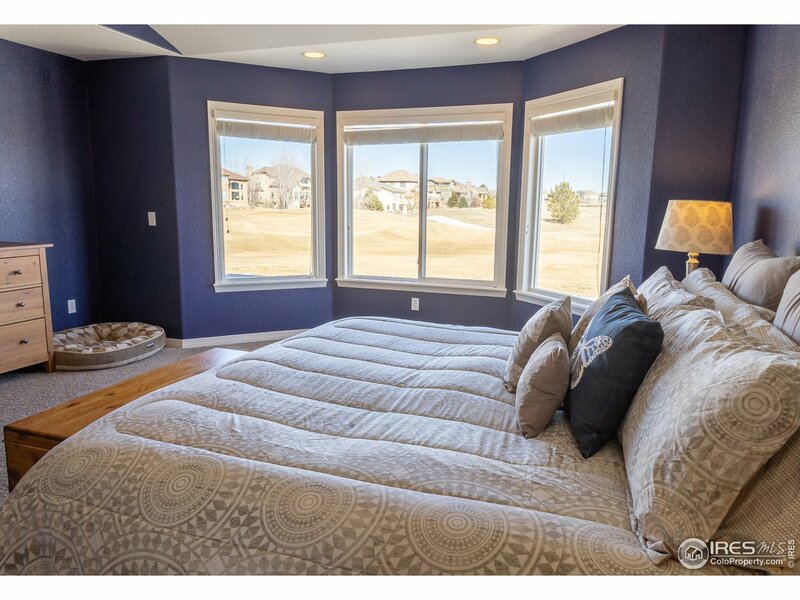 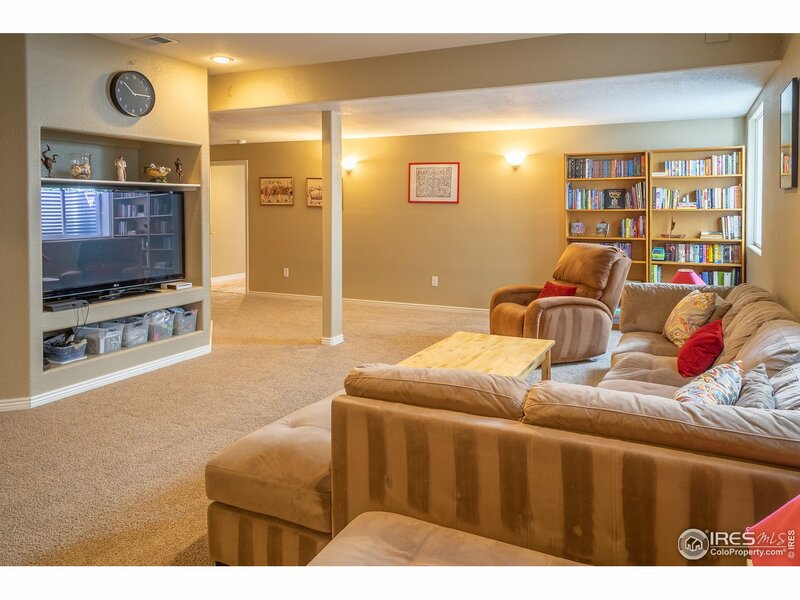 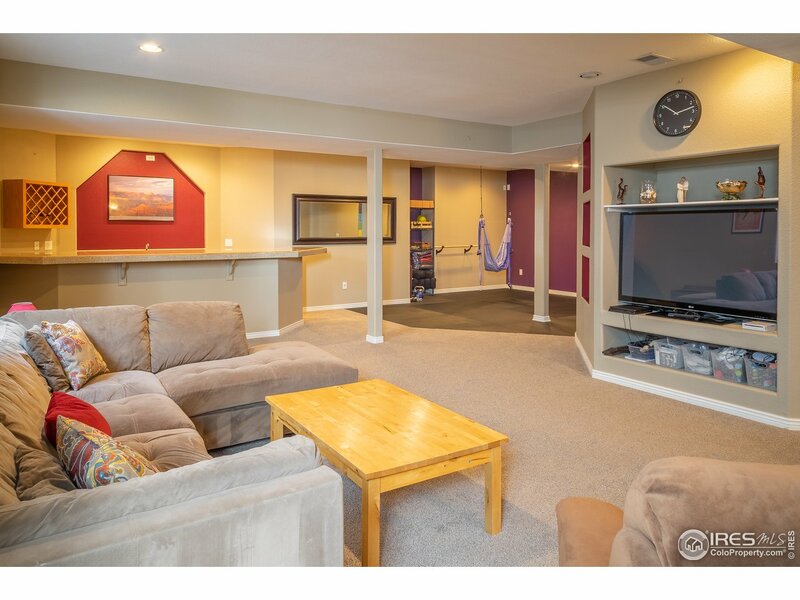 Finished bsmt w/conforming bedroom, full bathroom, wet bar, large den, & fitness area. 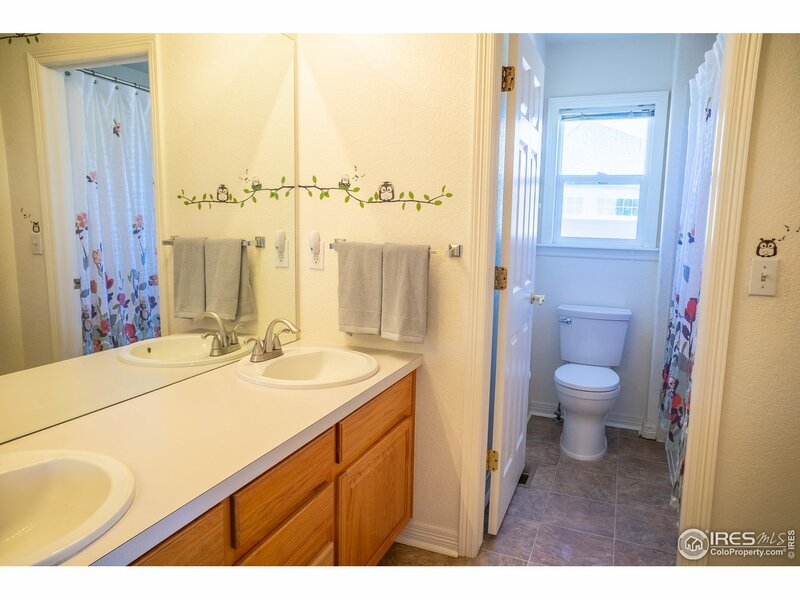 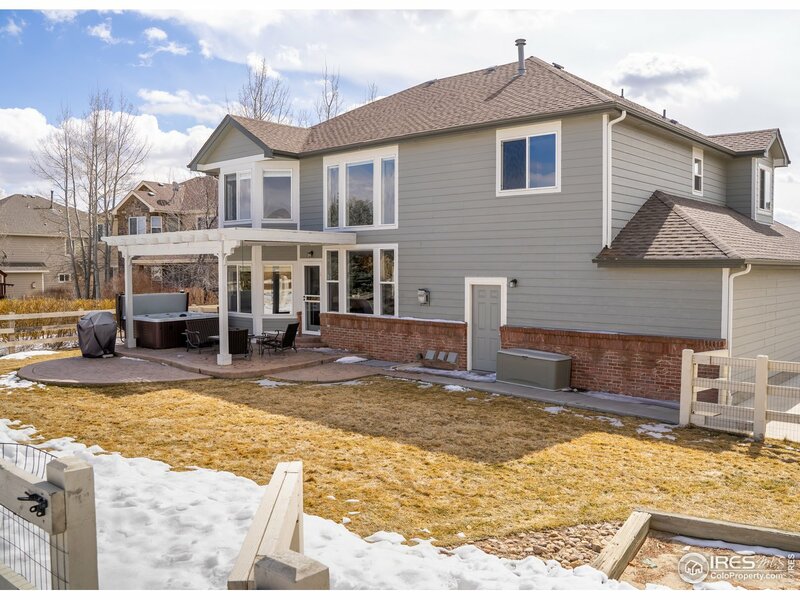 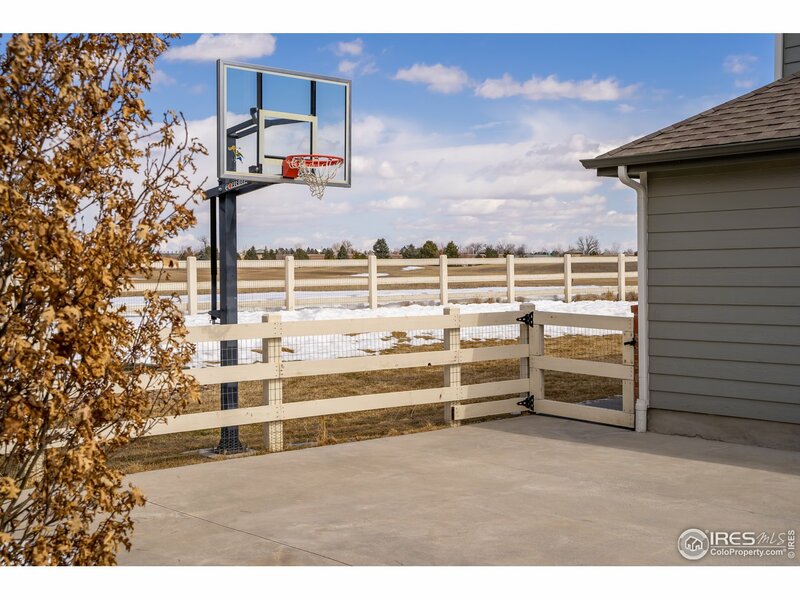 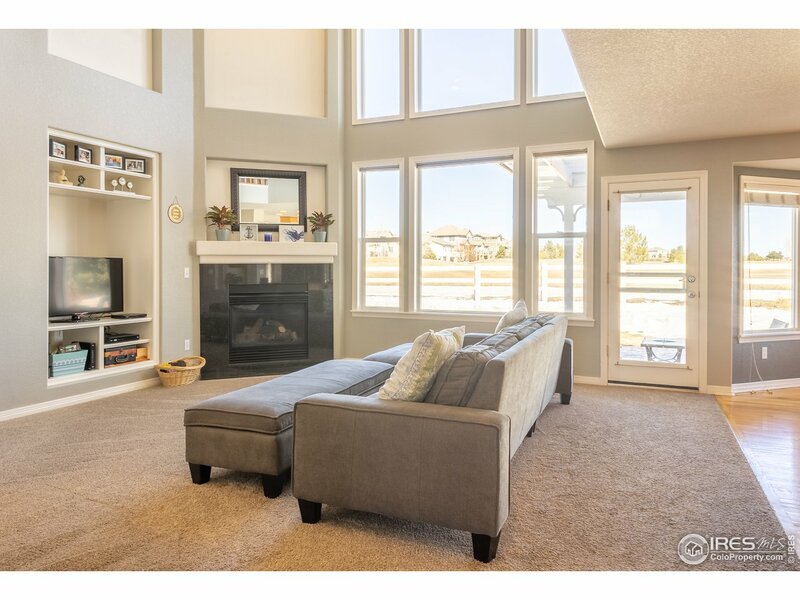 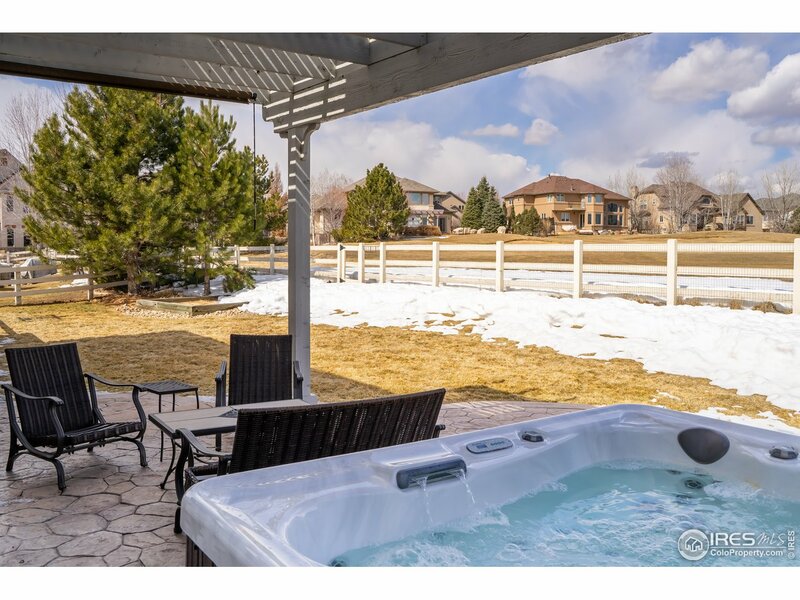 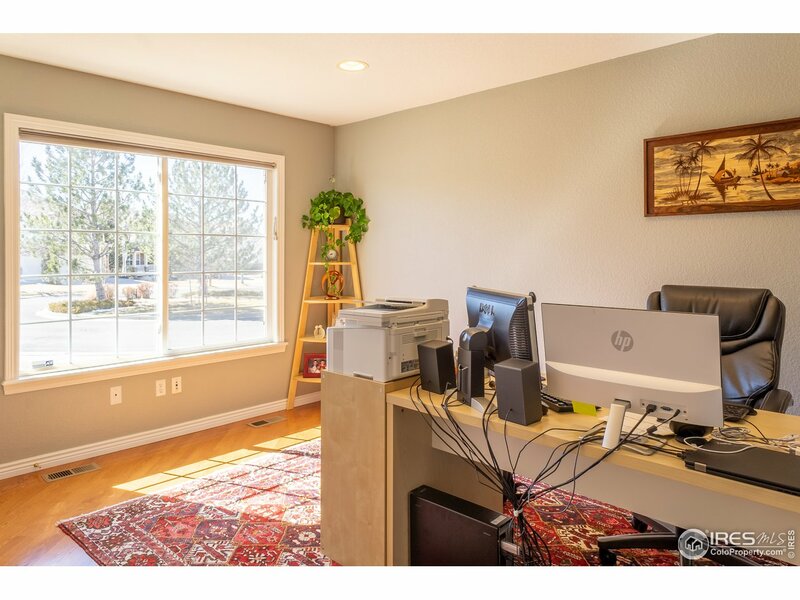 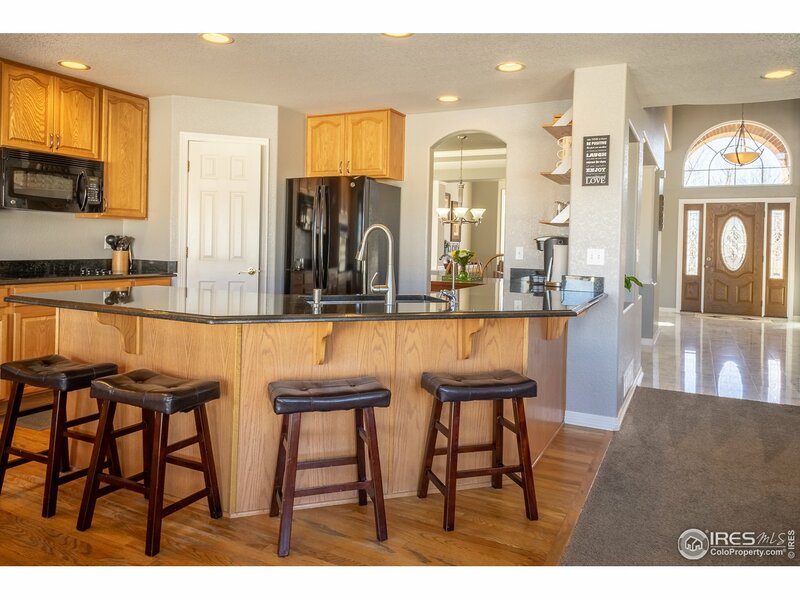 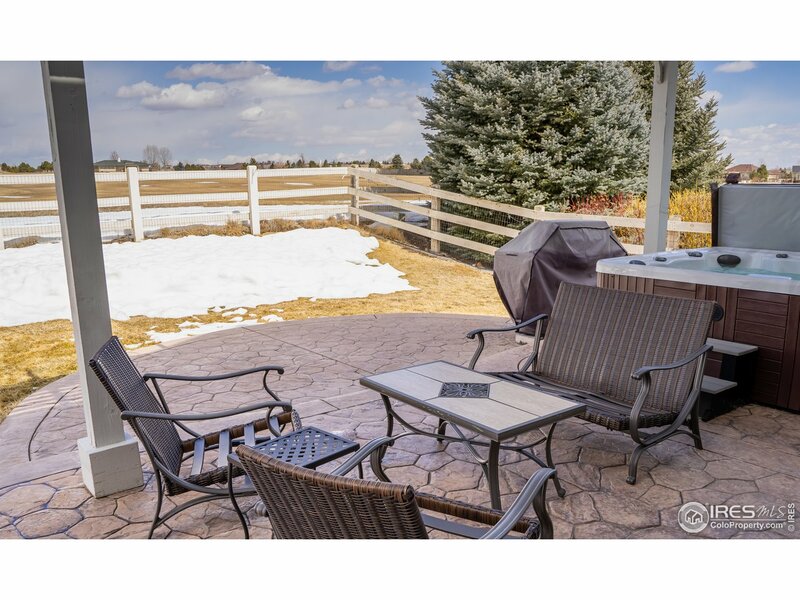 I would like more information regarding the property at 4105 Broadmoor Loop, Broomfield CO 80023 - (MLS #875570).